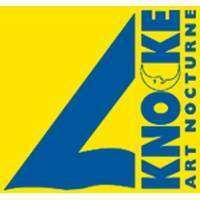 Art Nocturne Knocke has become one of the most prestigious arts fairs of the European summer season. Young art lovers and experienced collectors alike appreciate the evening fair that excels for style and quality and the presence of carefully selected participants from the international forum. The dialogue between old and contemporary art responds to the call for good taste. With a view to investors this format was carefully designed to be a buying fair and not just an exhibition. 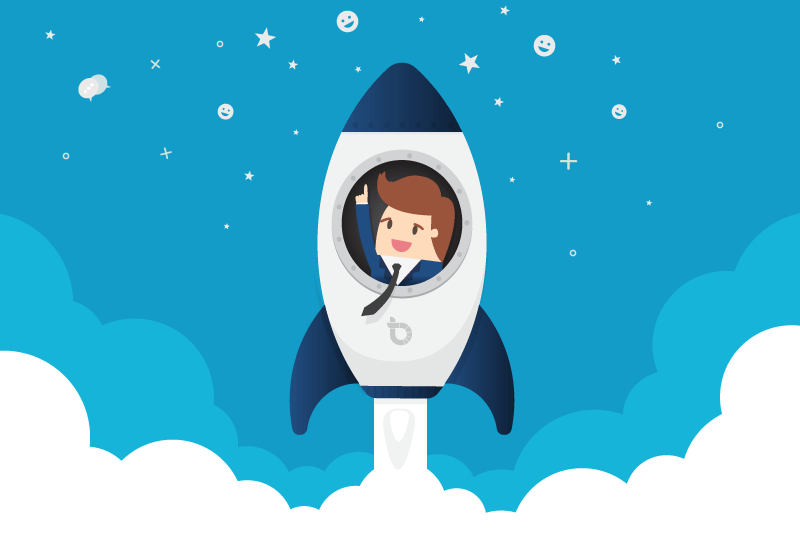 The next event will be August 10 - 15, 2019 .